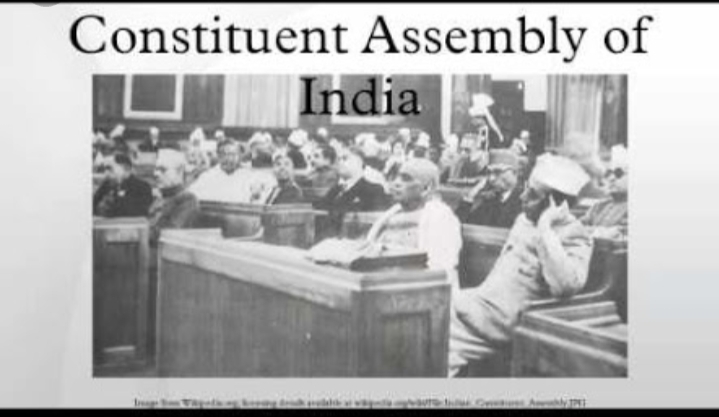 ✓The total strength of the Constituent Assembly was to be 389, out of which 296 seats were to be allotted to British India and 93 seats to the Princely States. ✓ Seats allotted to each British province were to be divided among three principal communities – Muslims, Sikhs and General, in proportion to their population. 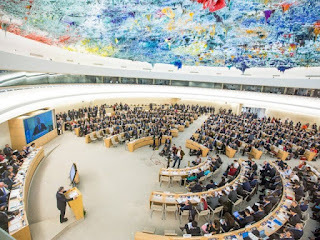 ✓The Constituent Assembly was made the fully sovereign body, which could frame any Constitution it pleased. ✓The Act empowered the Assembly to abrogate or alter any law made by the British Parliament in relation to India. 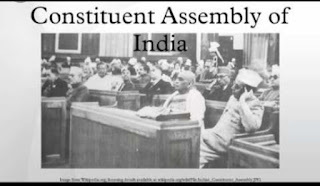 ✓The Assembly also became a legislative body, which means two separate functions were assigned to the Assembly – first was making of a Constitution for free India and the second was enacting of ordinary laws for the country. 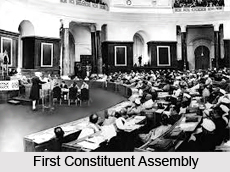 ✓ Thus Constituent Assembly became the first Parliament of free India (Dominion Legislature). ✓The Muslim League members hailing from the areas included in Pakistan withdrew from the Constituent Assembly for India, resulting into reduction of total strength of Constituent Assembly from 389 to 299. ✓The strength of the Indian provinces was reduced from 296 to 229 and those of princely states from 93 to 70.